Remember when pore strips first surfaced? Happy teens graced television ads, peeling away a paper-like strip from their noses and marveling with delight at all the gunk that came out. For me, I've never truly experienced the happy-teen-in-a-pore-strip-commercial sensation: Usually, when I peel them away, my eyes water, I pause in between small tears to take a breather, re-evaluate my life decisions, and curse the skin gods for burdening me with clogged pores, all to finally unveil just a few clogs leftover on the strip. A quick (and gross) Google search will have you believe that pore strips are extremely effective, so maybe I've just always done it wrong? However, a poll in the office made us all question whether these painful strips are even safe in the first place. Hence, I reached out to a few dermatologists for their honest, no-holds-barred take on using them. Take a look at what they had to say below. As predicted, the majority of dermatologists interviewed were anti–pore strip. "Although they are marketed well, most aren't powerful enough to 'clean' pores," says Jennifer Herrmann, MD, FAAD, of MFC Dermatology. "Moreover, if they contain alcohol or other astringents, they can be irritating to sensitive skin." Adds Nava Greenfield, MD, of Schweiger Dermatology Group in NYC, "I am not a fan of pore strips. They occasionally do a fair job at removing keratin buildup in pores, but the pores will fill right up again. The underlying issues, which are enlarged pores and overactive sweat glands, are not addressed with the strips." Dendy Engelman, MD, cites another important piece of info to know about your pores: They don't open and close, so clearing them out won't make them physically "smaller"—in fact, by yanking away at a pore strip, you could be enlarging them. She explains, "I'm always wary of pore strips because while they [may] be fun, you risk damaging the skin and thus, make your pores bigger." However, one doctor in the mix actually approved of them… with one caveat. "I like them—if they work," says Purvisha Patel, MD, of Visha Skincare. "Pore strips are strips of material with an adhesive on one side to adhere to and pull out open comedones or blackheads. Blackheads happen when oil in the pores of the skin is exposed to air and oxidized, resulting in [a black appearance]. If the adhesive truly grabs the oil and pulls it out, voilá—the blackhead is taken out. The ability of the strip to adhere and clear the pores is a variable factor, and pore strips may not work for everyone, especially those that may have adhesive allergies." While pore strips may "work" for you, the dangers outweigh the benefits. As a result, we asked for a few effective methods to help remove the gunk in your skin. 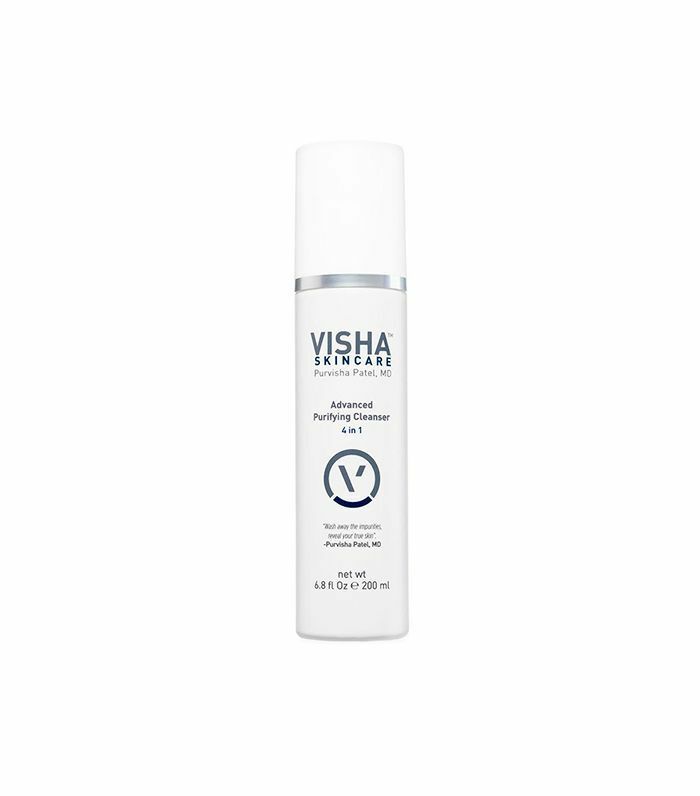 "Cleansing with a strong oil-busting wash that also exfoliates, such as Visha Skincare Advanced purifying cleanser, is a more surefire way of eliminating blackheads," says Patel. Several of the dermatologists also recommend using retinoids to help sweep out pore-clogging debris. Says Greenfield, "I would recommend using something that addresses the underlying concern. 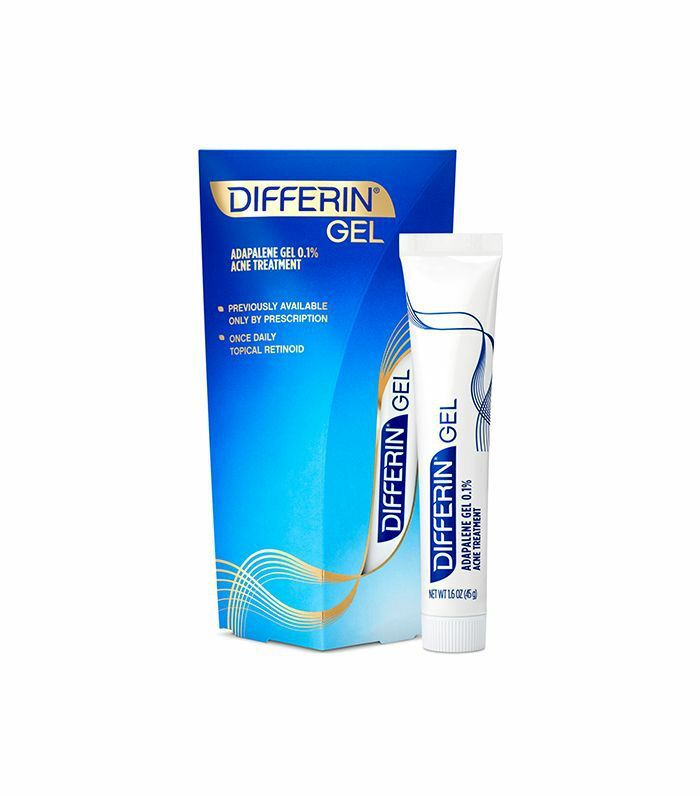 For example, a retinoid cream can improve the appearance of the pores and also decrease sweat gland product." 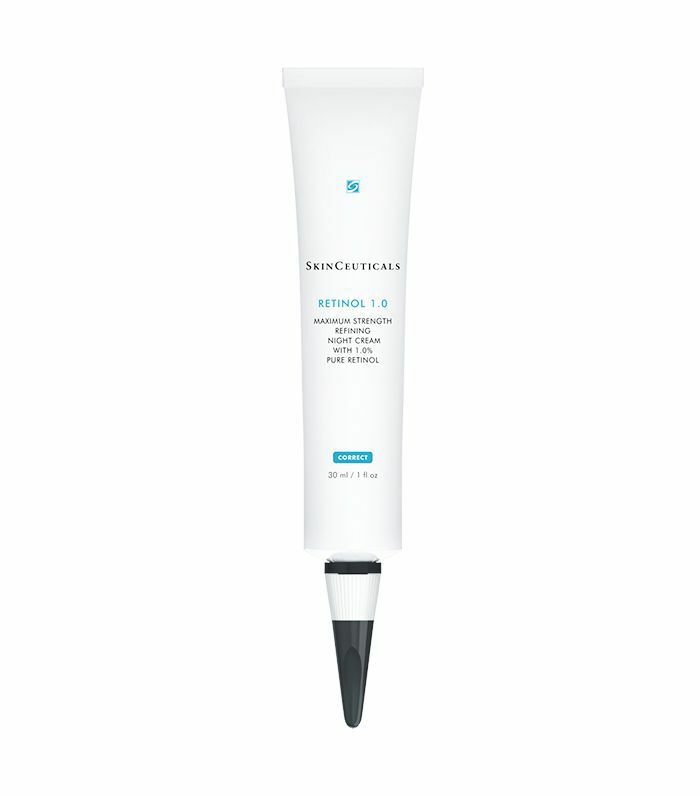 Adds Herrmann, "Using a retinoid or retinol can help reduce blockage more effectively and prevent acne." If you have a bit more to spend, try getting an in-office treatment. Herrmann recommends an Oxygeneo Facial, which oxygenates the skin from within, or a laser treatment like Clear + Brilliant, which she says will reduce the look of pores temporarily. Up next, check out my favorite blackhead-clearing mask.